​'​Game of Thrones,' the epic fantasy series that currently serves as HBO's flagship show, is known for a lot of things: introducing the world to a cast of talented young actors, reminding everyone what a fantastic actor Peter Dinklage is, and keeping a veritable army of CGI artists employed for the better part of 10 years. But above all, it'll probably be remembered for its penchant for killing off major characters seemingly arbitrarily. These deaths often come unexpectedly and at great cost to the narrative, devastating fans and other characters alike. An old war vet turned apathetic monk, Brother Ray led a cabal of sept-builders who Sandor 'The Hound' Clegane joined. Ray did his best to impart a world-weary but optimistic world view to Sandor before he was killed by rogue members of the Brotherhood Without Banners. 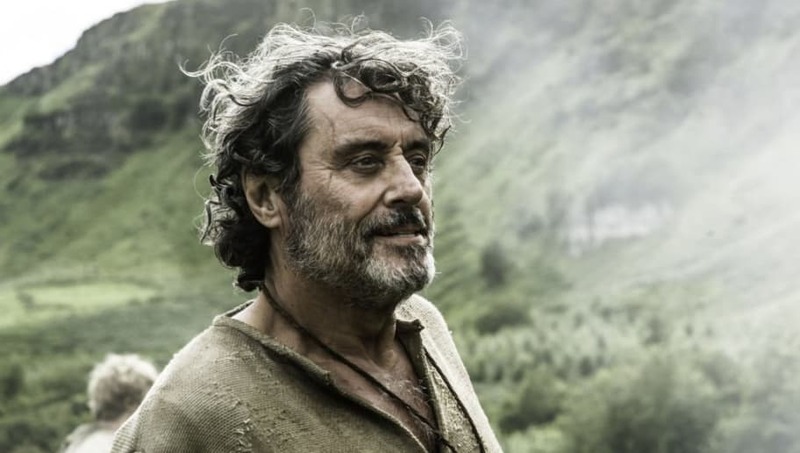 He was a minor character, but was important to the Hound and was played by charisma machine Ian McShane. King Robert was ostensibly a good man who had bad things happen to him. His betrothed left him and was killed, he was forced to marry a woman he didn't love, and was shuffled into a job he was ill-equipped for. He was gruff and had unlikable moments, but was really just trying to make his situation work, with varying degrees of success. Tyrion's prostitute and beloved, Shae was seemingly the one person who could match his wit and enthusiasm. She considered it a huge betrayal when he sent her away for her own protection. In revenge, she testified against him in his murder trial and sold herself to his father. Tyrion broke down when he killed her in return. 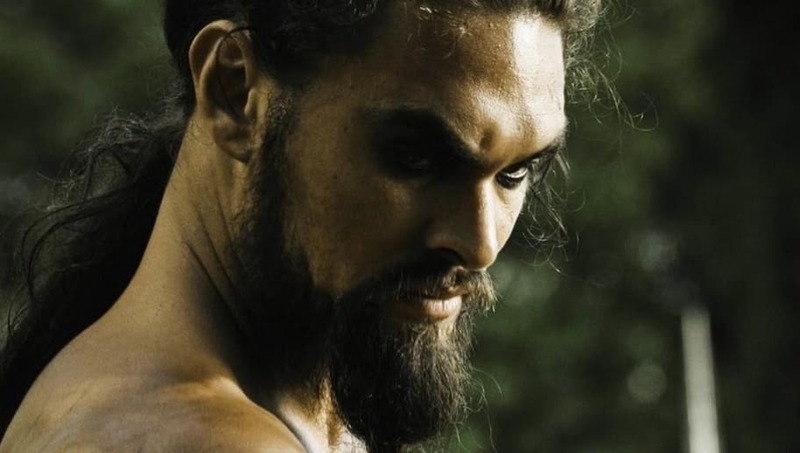 Though he was aggressive, brutish, and came from a hyper-violent culture, Khal Drogo was unafraid to show Daenerys, and by extension the audience, his softer side. He had considerable respect for his wife and took her council seriously. Unfortunately, their romance was cut short by an infected wound, a blood-witch, and Daenerys' pillow. 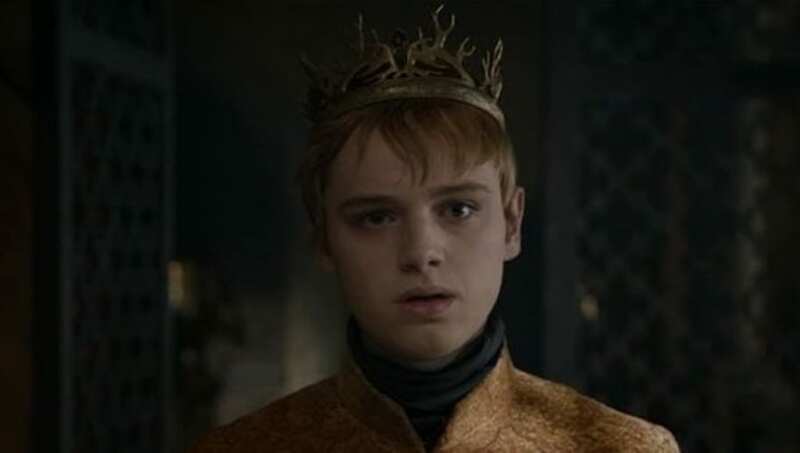 The youngest of Cersei Lannister's children, Tommen was the ultimate naive pawn for the players of the game of thrones to shuffle around. He was gullible, young, and fairly innocent, all things considered. He jumped out of the Red Keep when he heard his wife had died in the destruction of the Sept of Baelor. Ser Barristan was a Kingsguard for King Robert, a loyal servant for decades of service. 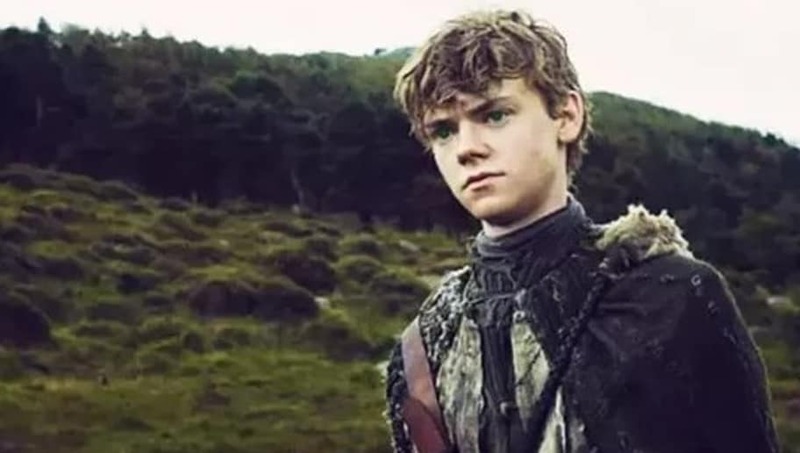 He was fired, something that should have been impossible, by Joffery and, in vengeance, sought out and joined Daenerys in her campaign for the iron throne. 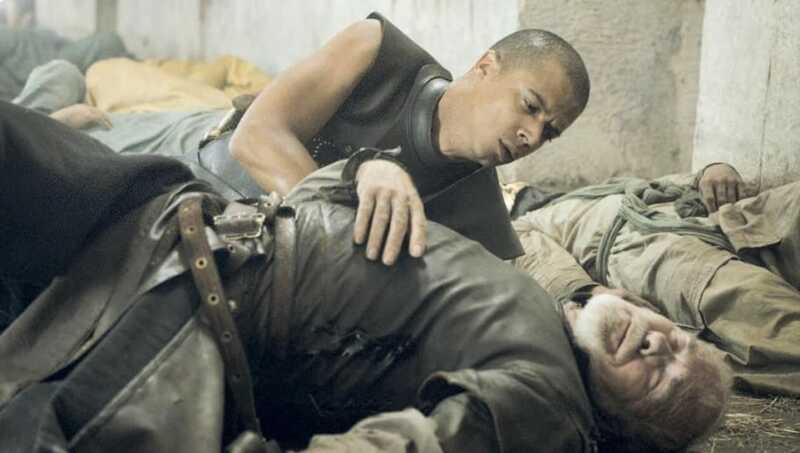 He was cut down by Sons of the Harpy while saving Grey Worm in a desperate last stand. 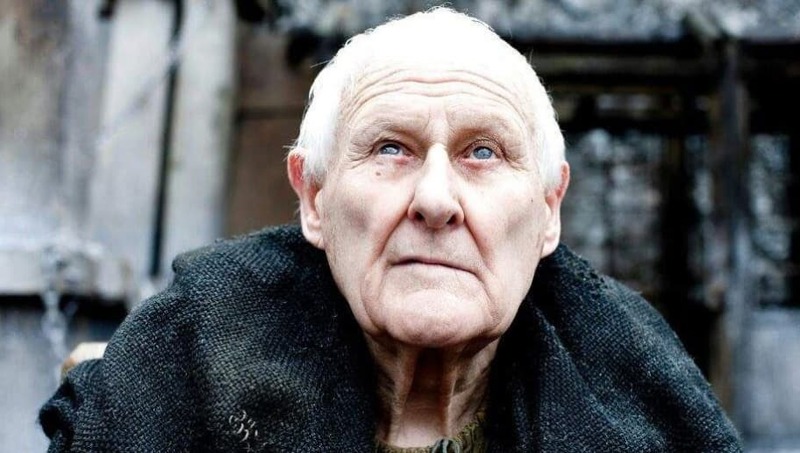 The wizened sage of the Wall, Maester Aemon was a guiding force for Sam and Jon. Though a blind old man archetype, Aemon separated himself from the stereotype by actually being of royal blood. Turns out he actively avoided politics and the throne to focus on his work. At 104 years old, he is one of the oldest characters on the show and one of the only ones to get a natural death. 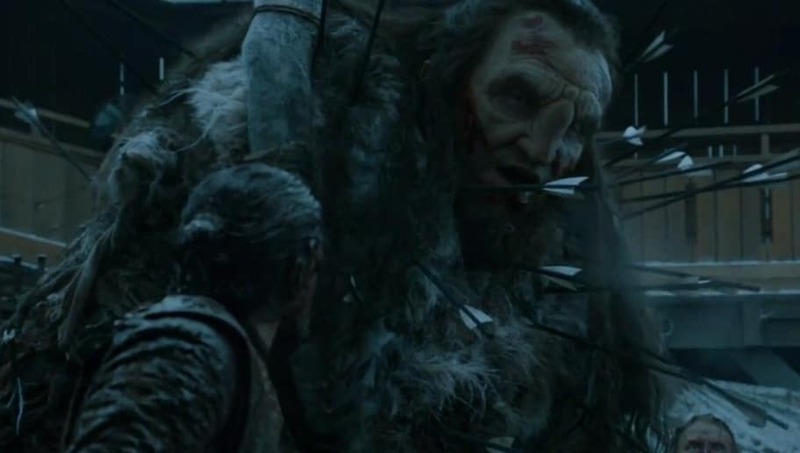 Wun Wun was one if not the last giant in Westeros. Though usually quiet, he was a strong fighter and a valuable asset to the free folk and, later, Jon Snow. 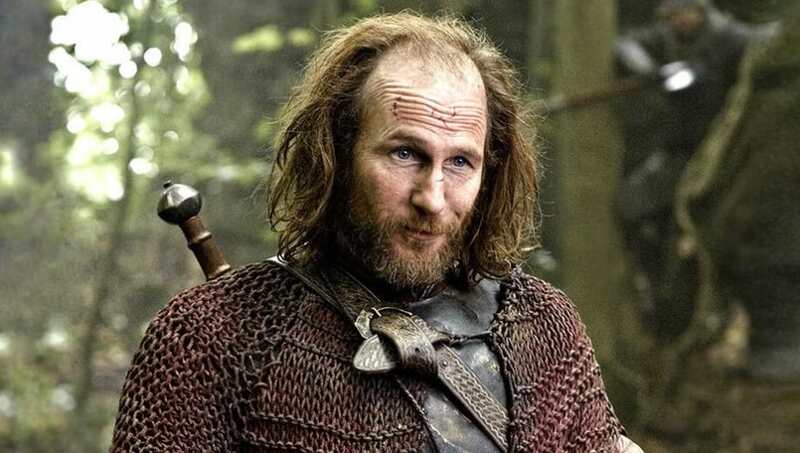 He was loyal and selfless, dying in the Battle of the Bastards after performing one last invaluable service: breaking down the doors of Winterfell while taking dozens of arrows to the head. The resident priest for the Brotherhood Without Banners, Thoros was the only one capable of resurrecting Beric Dondarrion. Amicable, transparent, and friendly, he broke the mold of creepy and mysterious priests of the Lord of Light. 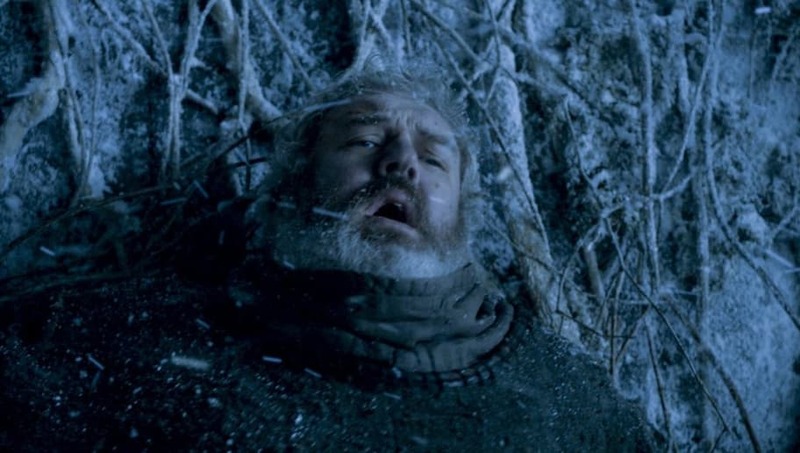 He froze to death beyond the wall as part of Jon Snow's expedition. Jojen was instrumental in protecting and teaching Bran about his Greenseer powers as they traveled north. Wise beyond his years, Jojen was a mature teenager who put the needs of his friends and the greater good first. After delivering Bran to the Three-Eyed Raven, Jojen was stabbed by a wight. His sister, Meera, killed him to end his suffering. 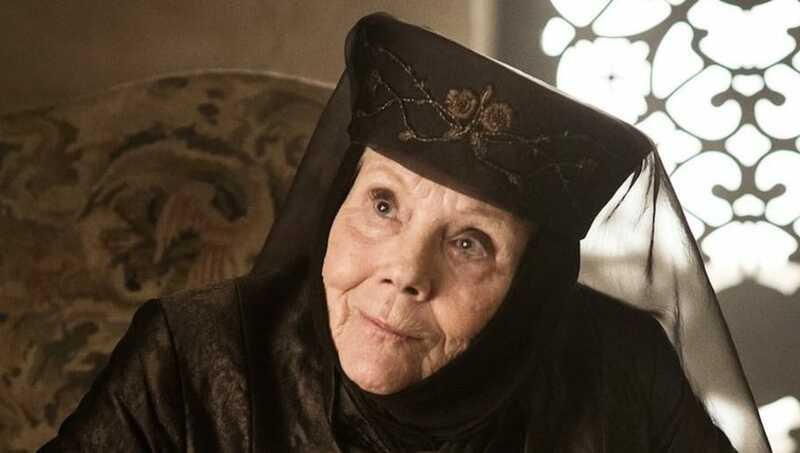 Everyone loved the Queen of Thorns for her quick wit, sharp sarcasm, and no-nonsense attitude. It was a refreshing change of pace from the duplicity of the other characters. After her entire family was killed in the Sept of Baelor, effectively ending her bloodline, Olenna pledged herself against the Lannisters. Her home was then sacked and she calmly killed herself with poison. 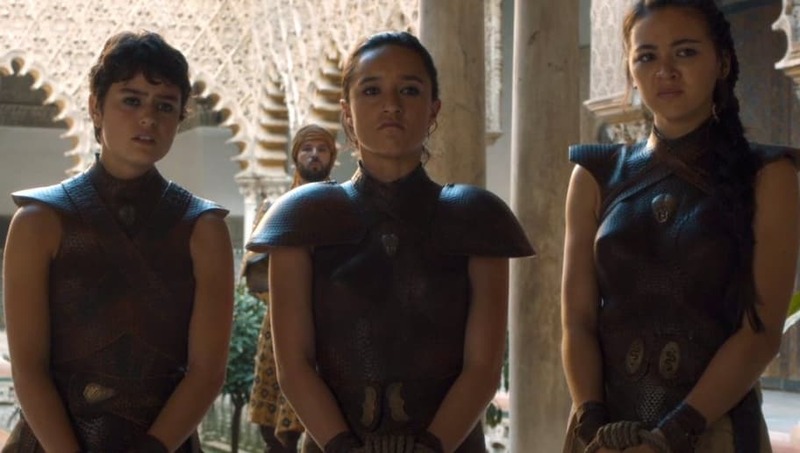 Though they were sadistic, all three of the Sand Snakes were fun characters that nobody wanted to see go. Their combat prowess and witty banter made them some of the best roles on the show. 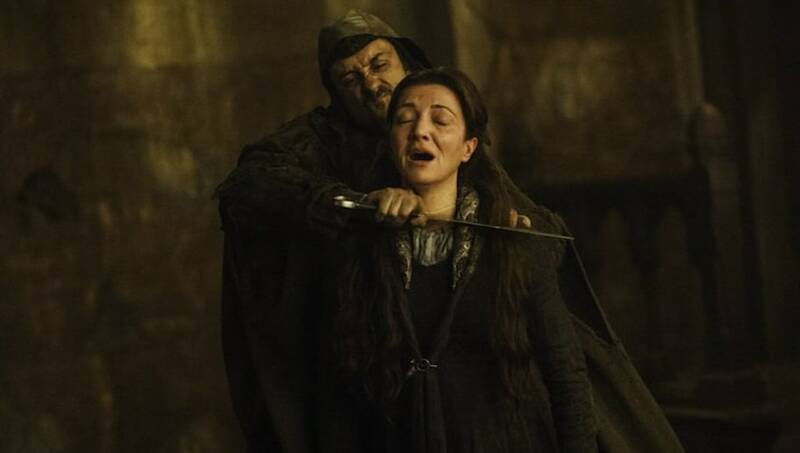 Obara and Nymeria Sand were killed unceremoniously by Euron Greyjoy. Tyene Sand had a worse fate, poisoned by Cersei in front of her mother, who was forced to watch her die. 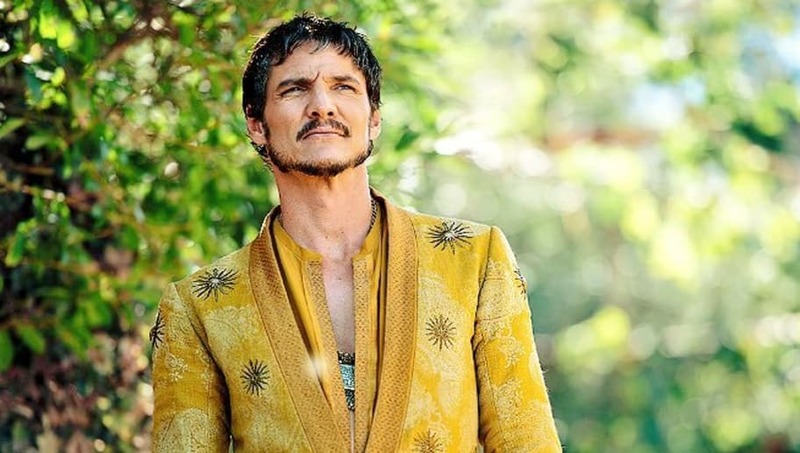 The sexually liberated prince of Dorne, Oberyn was wily and beloved. He was a deft hand both in combat and in politics. Unfortunately, he was a bit overconfident in his quest to avenge his sister. While fighting for Tyrion, he is slaughtered by the Mountain in trial by combat. The most tragic part of Ros's death is that the story seemed to be building her up to be a major player. 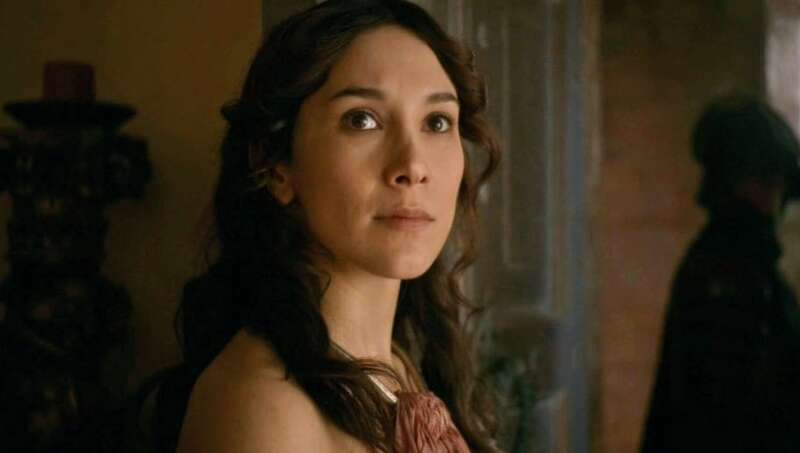 A prostitute turned spy, Ros traveled from the north to King's Landing where she trained under Petyr Baelish, and it looked like she'd somehow inherit his political wiles. But then he used her as a pawn to placate Joffery, a process that left her pinned to a bedpost with a crossbow bolt. 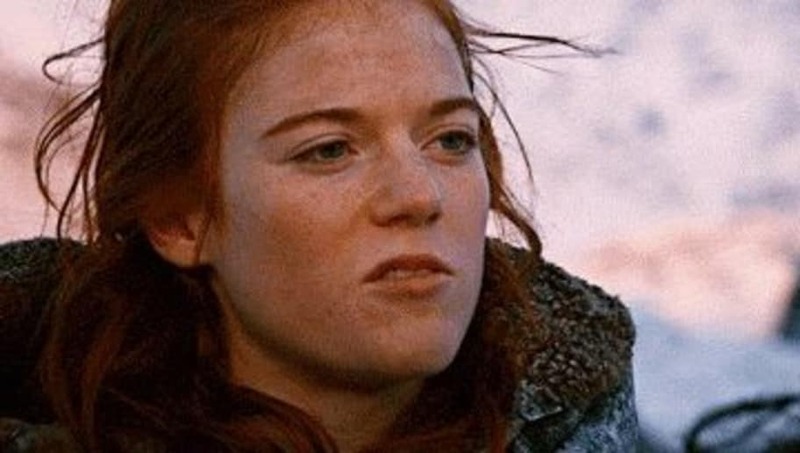 Jon Snow's first love, Ygritte was a plucky wildling lady, talented with a bow and staunchly loyal to her people and their cause. After meeting Jon Snow, she took an interest in teasing him and slowly integrating him into her culture. Unfortunately, Jon was conflicted between his love for her and his vows, which eventually led to her death in the Battle of Castle Black. 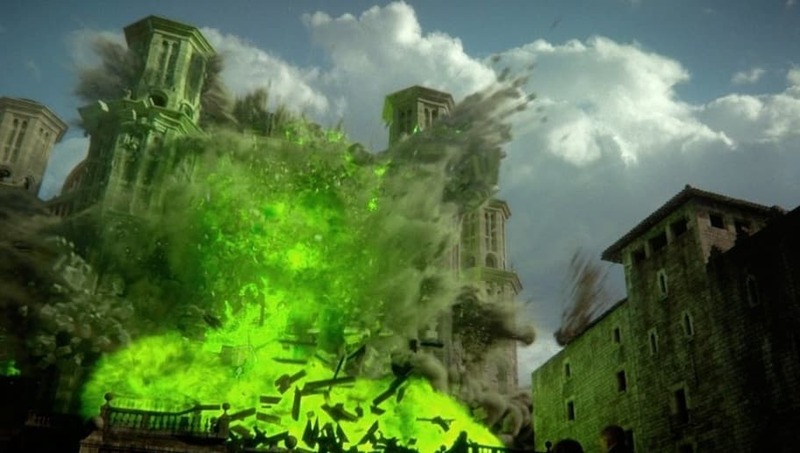 After being put through the ringer, Cersei decided to simply wipe clean her slate of enemies. 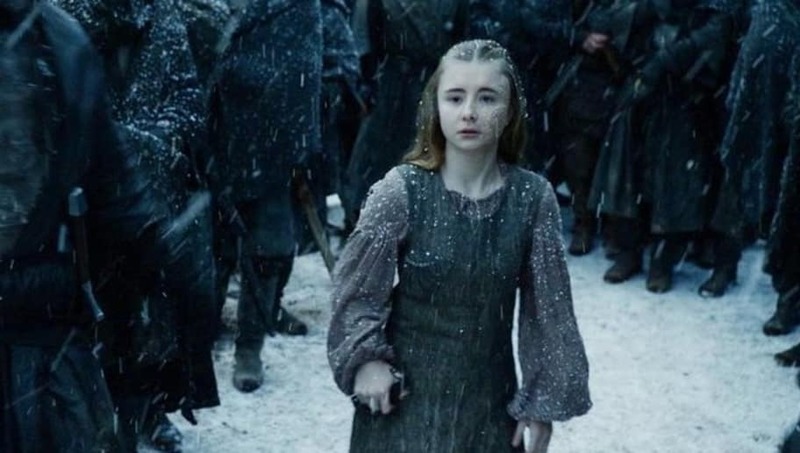 She tricked them all into assembling in the Sept of Baelor before blowing it up, killing everyone inside, including fan favorites Loras, Margaery, and Mace Tyrell, the High Sparrow, and Lancel Lannister. 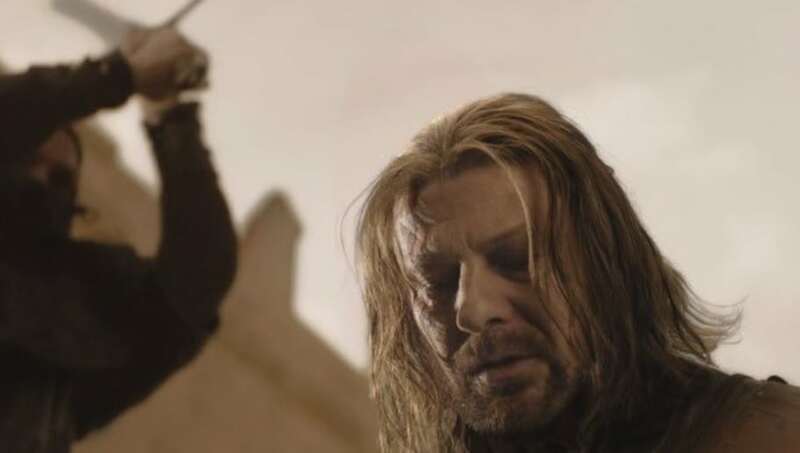 The one that kicked it all off, Ned Stark was unjustly beheaded at the end of the first season after being the apparent protagonist of the series up to that point. It shocked audiences who hadn't read the original books and completely upended the status quo, ensuring that anyone could die at anytime. ​She was just a little girl! She was vulnerable and innocent and just a darling to Ser Davos! She was sick and had a new lease on life! And her parents offered her up to the slaughter, burned her alive on the word of an enigmatic priestess. That's why Stannis isn't on this list. 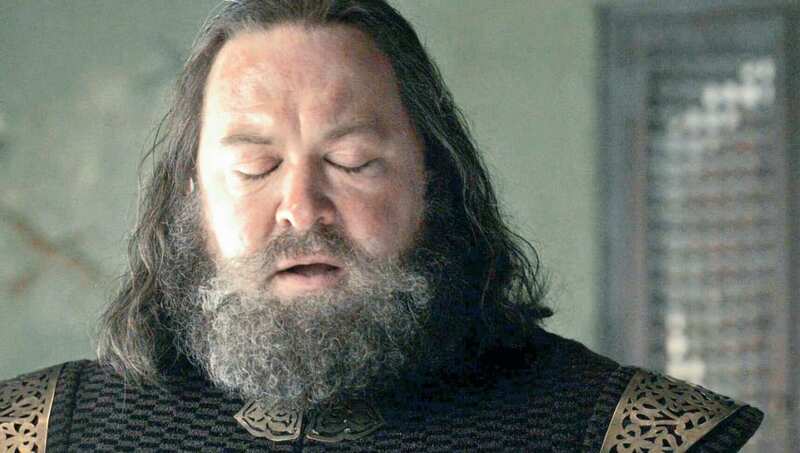 ​The gentle giant was a staple of the show for years, a loyal servant and bodyguard to Bran for several seasons. He could only ever say his name and it was assumed that he was mentally challenged, but his death revealed the truth. Turns out he saw Bran in the past and was infected by uncontrolled magic, forcing him to only ever say the misheard phrase "Hold the door." ​A.k.a. the part where everybody dies. After angering House Frey, Robb Stark somehow thought it was a good idea to attend a wedding at their castle and brought his friends and family with him. 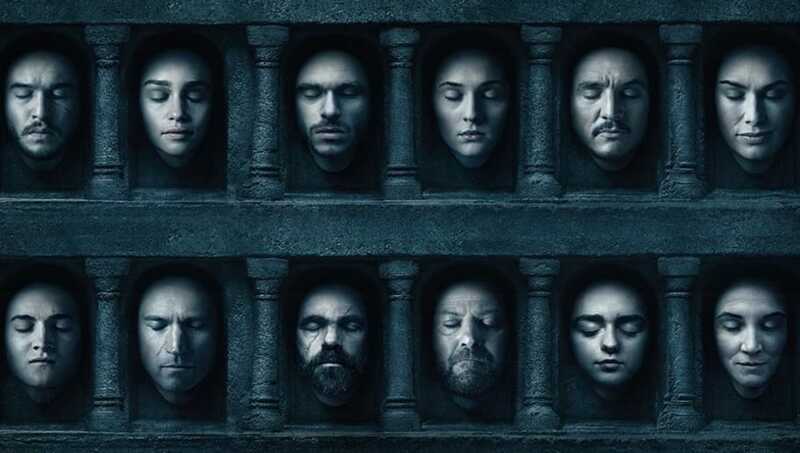 As a result, he died, his pregnant wife died, his mother died, his pet wolf was killed, and most of his close friends died then or soon after, as a direct consequence of what was called the Red Wedding.